DAVID LE/Staff photo. 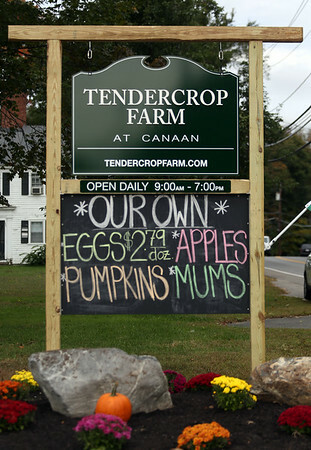 The former Canaan Farm, located on 1A in Wenham, has been reopened by Tendercrop Farm after being closed for almost a year. 10/5/15.